According to The Information, Fitbit is due to buy Pebble, the smartwatch maker which has been a Kickstarter darling since its first iteration in 2012. The deal is said to see Fitbit only taking Pebble’s intellectual properties, like its in-house operating system, but the Pebble brand itself would be phased out. There isn’t any information on the deal per se, but according to The Information‘s sources, the offer from Fitbit is a “small amount”. While Pebble shot into fame with its highly-successful Kickstarter run in 2012, its most recent campaign this May, which saw the release of the Pebble 2, Time 2, and Pebble Core was said to have seen relatively moderate success, albeit hitting its funding target in slightly over a month. Close to US$12.8 million was raised from almost 67,000 backers. The company has been facing some financial problems for a while now, and had laid off 25% of its staff earlier this year. According to The Verge, Pebble CEO Eric Migicovsky also said then that money was “pretty tight these days”. No official announcement from Pebble has been made, and the fate of the impending shipments of Pebble products are unknown. Given that the news come as a rude shock to the campaign’s backers (my partner and I are among them), their backers page has since been flooded with comments from those who are either enraged, or simply confused. Many have also called for refunds. 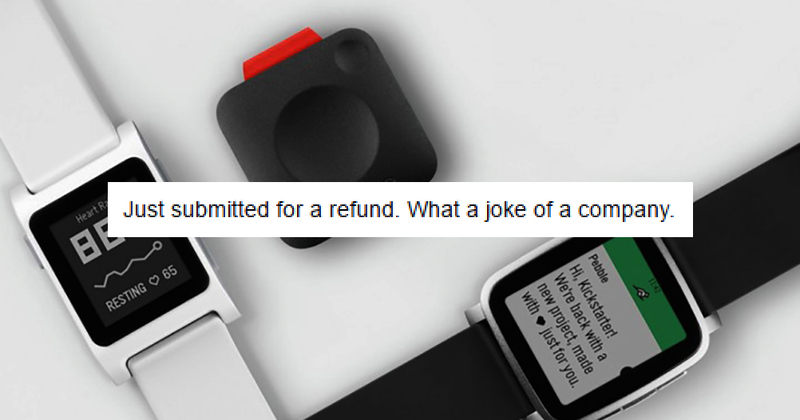 My partner and I have requested for a refund, but just like everyone else, all we can do now is hope for Pebble’s official response, and if the rumours are true, some form of monetary compensation. 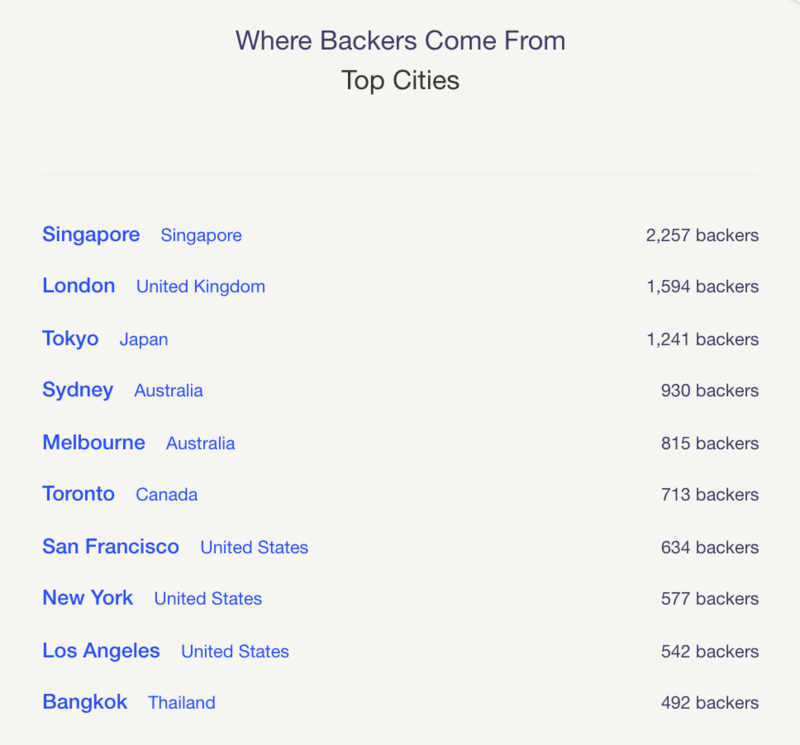 Its Kickstarter page also revealed that Singapore is the top city for its backers (though the US is still the highest, country-wise at over 22,400), so we’re pretty sure that we’re not the only ones here feeling the same way. A quick check through its Kickstarter page, Twitter, and Facebook reveals no updates from the team as yet, but TechCrunch captured the team’s rather anger-inducing tweet before it was taken down. So perhaps we’ll get the official answer soon. And it better be a good one.